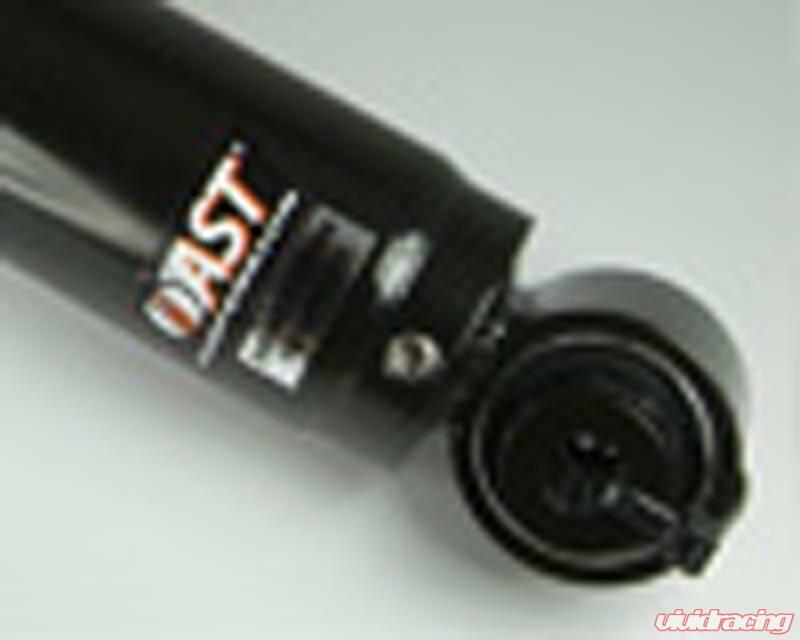 AST coilovers are Monotube, high pressure nitrogen shock absorbers. Why do you care? Most other products on the Market are twin tube designs and are not pressurized. Monotubes offer the biggest pistons for More control. Gas pressurization Means the oil will never cavitate around the piston. This is particularly important in environments where the vehicle Makes rapid changes in direction such as autocross and road racing. Available in GT, GTS or GTR style speing rates. Special Order Kits are shipped directly from the Netherlands. AST Suspension was founded by Piet Kreeft and Peter Smits, their roots in suspension development and industrial manufacturing pushed AST to the forefront even in the early stages of the company. Piet Kreeft started his career at KONI Suspension’s motorsport department. For nearly 15 years, Piet supported professional auto and motorcycle racing for KONI at some of the most prestigious circuits around the world. Piet later left KONI to start Aragosta Suspension, becoming a leader in motocross and GP racing. Building upon this success, Aragosta expanded their product range to include most vehicles and participated at World Rally championships, Kartcross and Touring car events, setting records in the Paris-Dakar Rally in both the T1 and T2 categories. Eight years later, Piet formed HI TECH where he worked with INDY cars for nearly a decade. Piet was very active in INDY CAR chassis and suspension and worked alongside drivers including the world renown Emerson Fittipaldi. After leaving HI TECH, Piet formed AST with Peter Smits of Smits Factory in 2000. Together, the duo combined their years of technical expertise to innovate and manufacture new suspension systems. 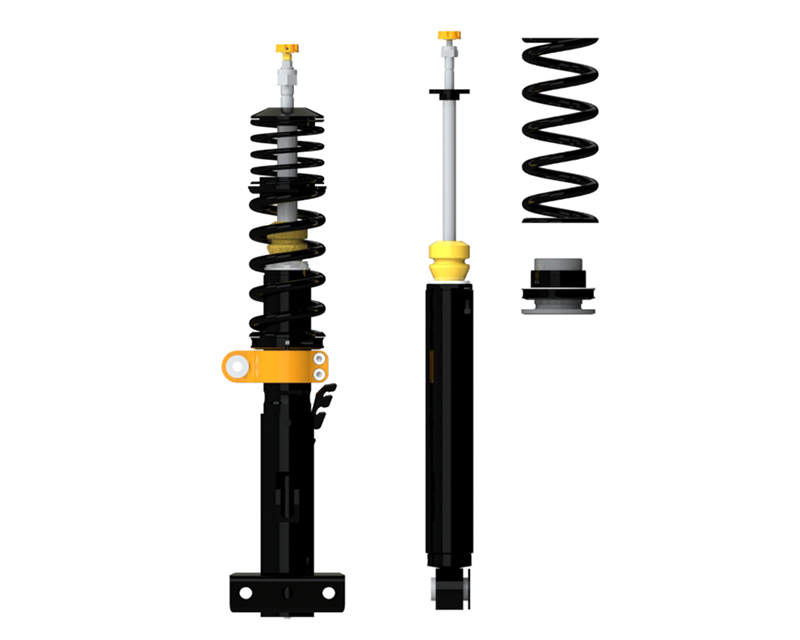 AST made its name through unparalleled quality control and manufacturing flexibility, setting it apart from many others in the suspension industry. In the early 2000’s AST set the stage for its future success.In 2002, Marleen Theuws joined the company as its operations manager, supporting its development into a global brand offering both street and sport dampers. AST also succeeded in European motorsport, having brought on Julian van Dijken in 2007 as an additional in-house engineer in charge of product support and development. In 2010, AST was chosen as the new shock supplier for the GRAND-AM Continental Tire Sports Car Challenge. 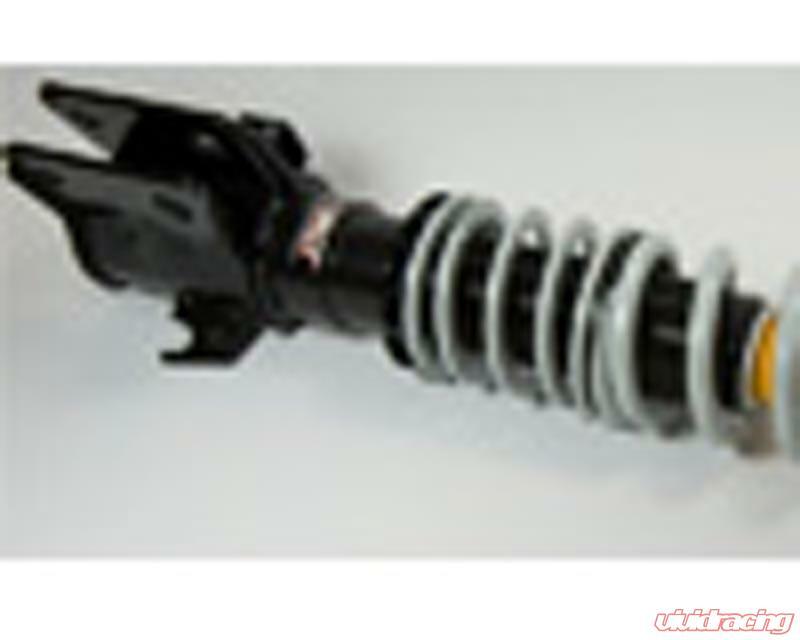 AST SUSPENSION NA is formed and headquartered in Irvine, California, at the heart of the US automotive industry. The US team specializes in serving the North American market via sales, service and product support, working directly with the AST and Moton headquarters in Holland. 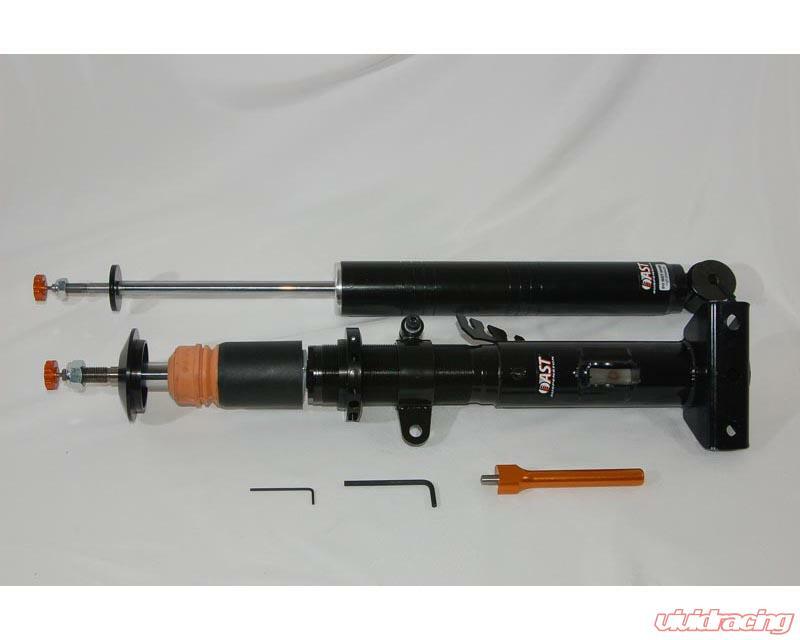 AST has become a provider of high-performance shock absorbers used by many prominent manufacturers and racing teams worldwide.